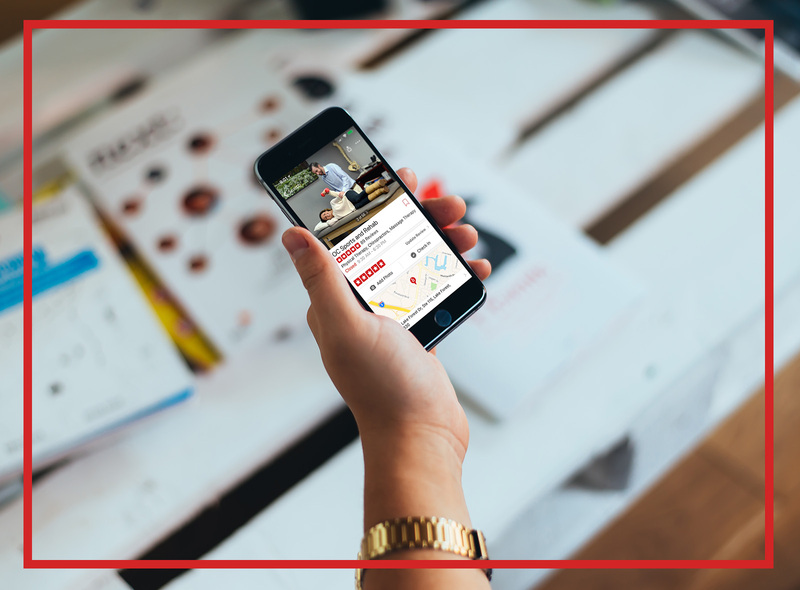 For the past 7 years, Olivia has worked extensively with clients across all demographics. From professional, collegiate, and youth athletes, to post Physical Therapy referrals- the diverse group of clients she has trained has encouraged her to always be studying the most current, practical, and scientifically proven modalities. 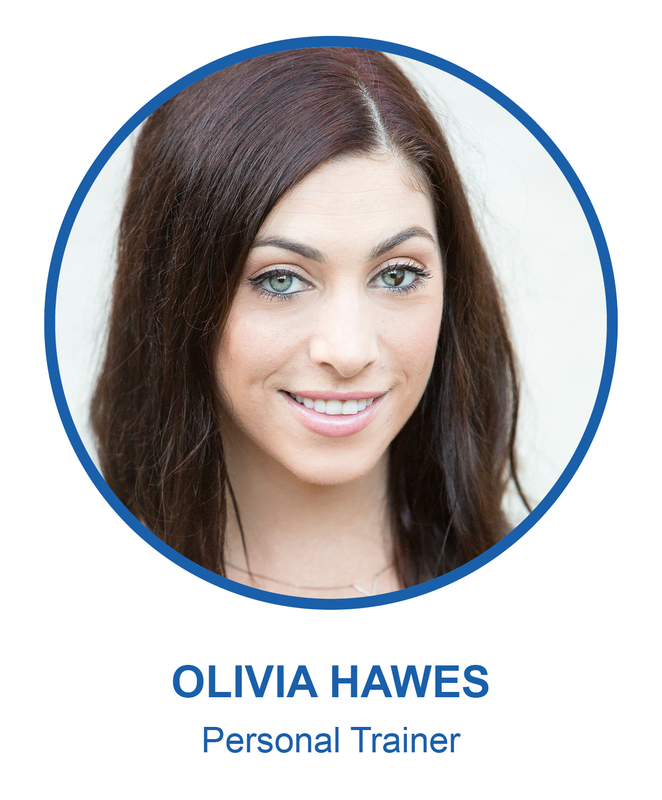 Having grown her training style through her years spent working as a Physical Therapy Aide, Olivia seeks to help all of her clients find the strength, balance, aesthetics, and ease of movement they desire. Olivia is a certified personal trainer though the National Academy of Sports Medicine, and holds a Strong First Level 1 Kettlebell certification. To Schedule an appointment with Olivia at the Lake Forest location, please call 949-716-5050.